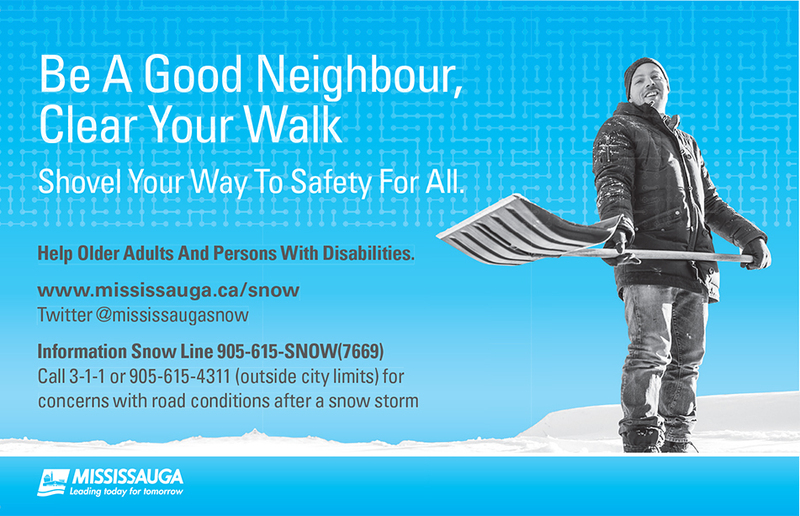 Registration for the City’s Driveway Windrow Snow Clearing Program is now open until 9 p.m. on Friday, November 9 for residents 65 years and over and people with physical disabilities. 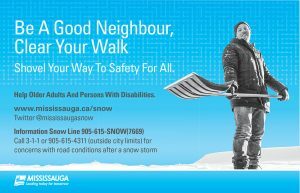 The program provides assistance to eligible applicants by clearing a space in the windrow (about three metres or 10 feet wide) after snow plowing operations have ended. 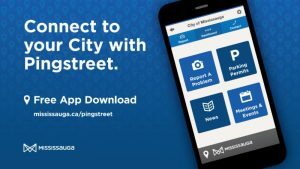 The program runs from November 26, 2018 to March 29, 2019.